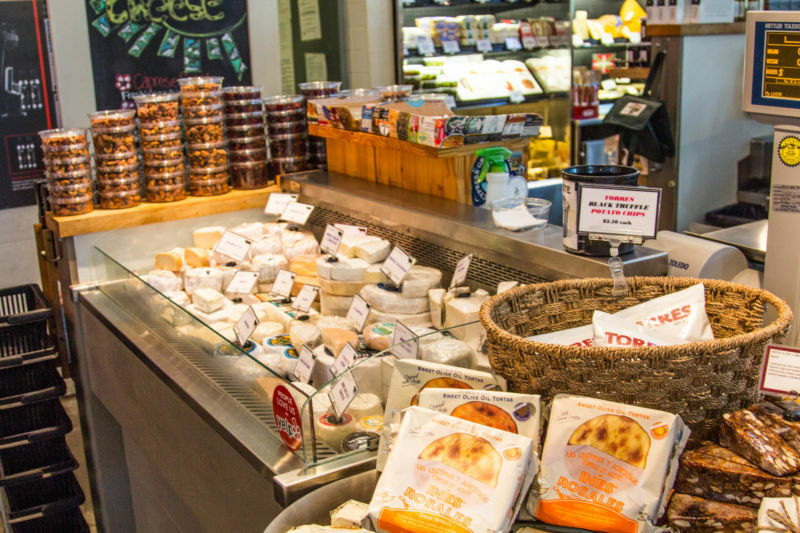 The Oxbow Market is a foodie’s paradise. You can get things that are really difficult to find at regular grocery stores. 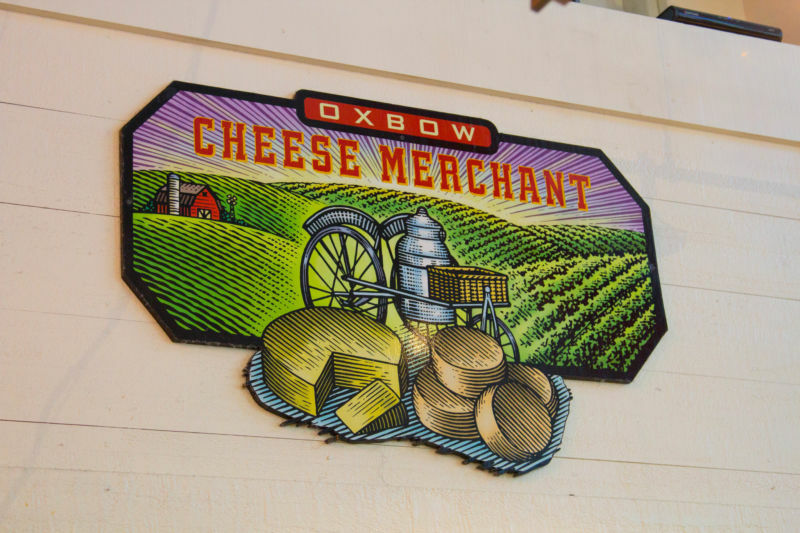 One of our favorite places in the market is Oxbow Cheese and Wine Merchant. 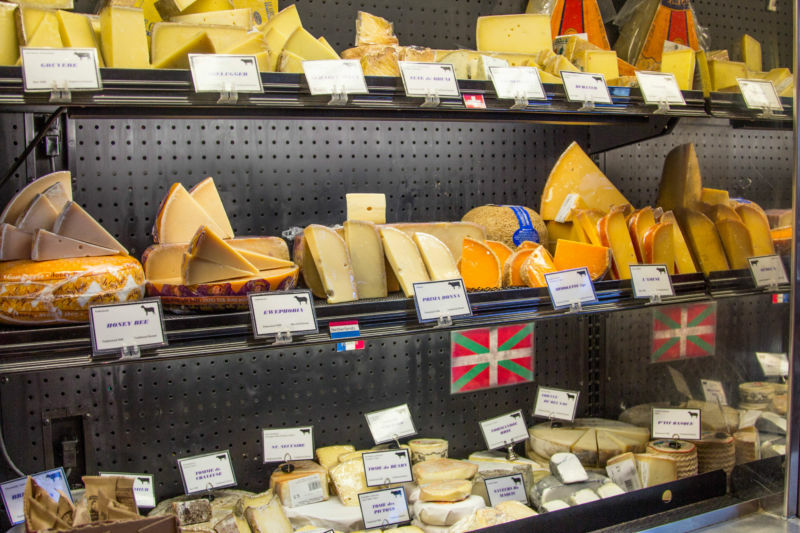 You can purchase amazing cheeses from around the US and imported from Europe. Some of the cheeses are from local-ish creameries of which you may, or may not have heard. That is all part of the fun of shopping there. You never quite know what you will find. They have a wine bar set up in the middle of their space where you can sit and enjoy a glass (or in our case several glasses) of fine wine and order a beautiful plate of meats and gourmet cheeses. Sometimes you just need to refuel before hitting your next winery. This is a great place to do it. I really enjoy a pre-dinner drink and a light plate of cheese if we are going to be eating later in the evening. The Brit and I don’t always agree on which wines to drink, so having the ability to drink great wines by the glass is a good thing in my book. They sell wine by the bottle to take home as well. You can try the glass at the bar area and purchase a bottle if you like it. That takes care of all of you commitment phobic people out there who want to make sure they will like the bottle before purchasing it. They will sometimes let you have a sip if you are too unsure about a glass too. That is just how they roll. The staff there are always friendly and helpful. 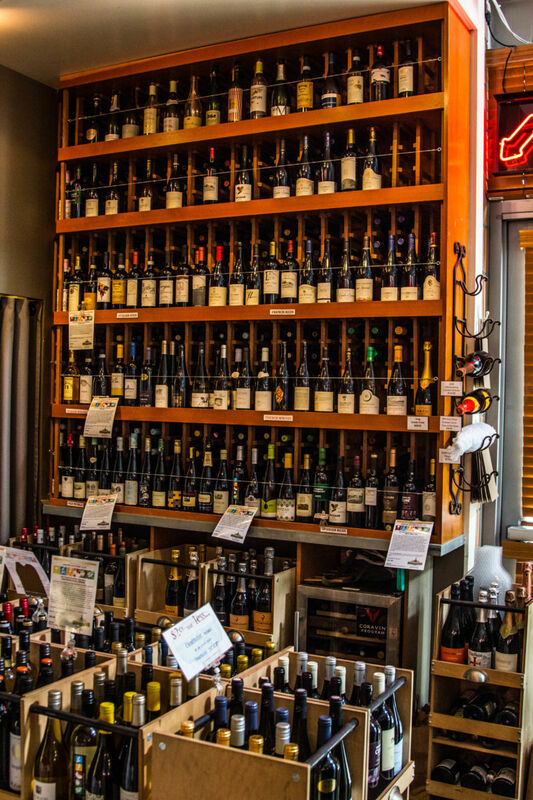 Most of them are quite knowledgeable about both the wine and cheese selections and they are happy to help you make choices that suit your tastes. We have been several times to their sister shop located in the Ferry Terminal Building in San Francisco. The Brit often pops in there on his way home from work if he has to wait for a late ferry. It is a far more civilized way to wait than standing in the cold; heck I don’t blame him in the least. The Brit comments: There is a range of places at which I could relax at the Ferry Terminal when waiting for a ferry, but the wine-bar is my favorite; I am sure that is news that will shock regular readers. Both places do get busy and space is limited so keep that in mind. The area is open and loud so it is really not good for romantic, quiet evenings. Both are wine-bars, so leave the kids at home. Good thing that they have many “To Go” selections if you need some gourmet in your life and have no babysitter. 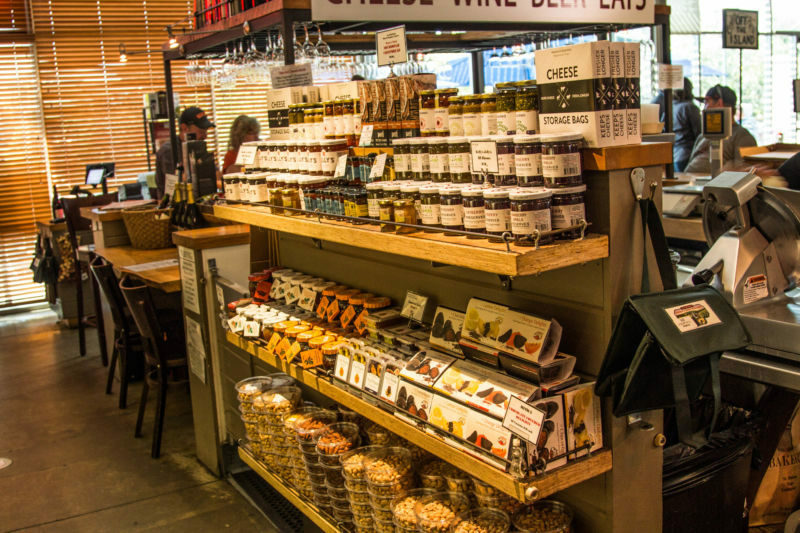 If you are a lover of good wine and cheese this is the place for you.